Expected to arrive this decade. 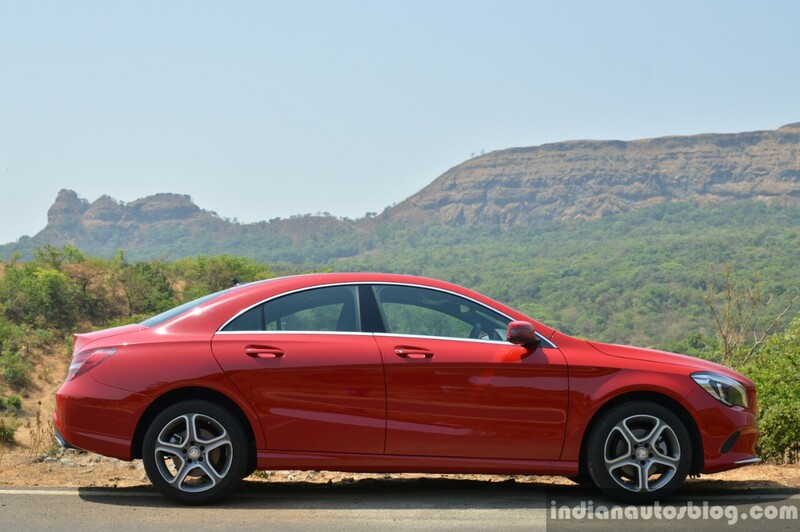 The Mercedes CLA was introduced in 2013 and received its mid-life update last year. Later this decade, Mercedes-Benz should launch the car's second generation model with a full redesign. According to a fresh report from Automotive News Europe, the small 4-door coupe will feature a fastback profile with the makeover. The next-gen Mercedes CLA is one of the eight planned models that will utilise the MFA2 front-wheel drive platform. 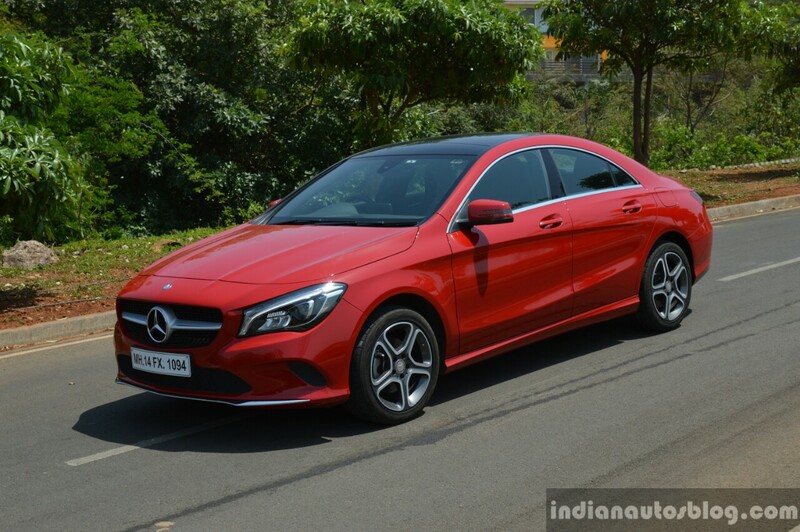 When reports emerged about a Mercedes A-Class Sedan, officially acknowledged with the debut of the Mercedes Concept A Sedan, the question of differentiating the future model with the Mercedes CLA emerged. Company sources have told the European publication that the next-gen Mercedes CLA have a fastback styling similar to the Mercedes-AMG GT concept that was showcased at the 2017 Geneva Motor Show. The next-gen Mercedes CLA is one of the eight planned models that will utilise the MFA2 front-wheel drive platform. Like now, it will have a Shooting Brake version too. The second generation MFA platform will support a new electric architecture and form the basis for a new COMAND 6.0 infotainment system. It will weigh lower than the current MFA platform and offer greater production facility. Before the next-gen Mercedes CLA, Mercedes-Benz will launch the next-gen Mercedes A-Class hatchback and the Mercedes A-Class Sedan. The next-gen Mercedes CLA's at least two years away from launch. Mercedes-Benz's upcoming introductions in the small car range is the next-gen Mercedes A-Class and the Mercedes Concept A Sedan-derived Mercedes A-Class Sedan. The company is working on the Mercedes GLB too, the alleged production version of the Mercedes Ener-G-Force concept.